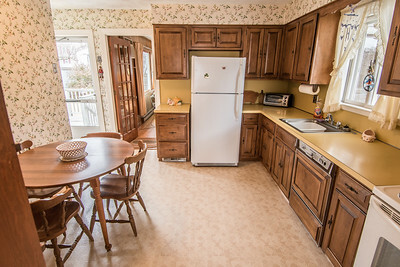 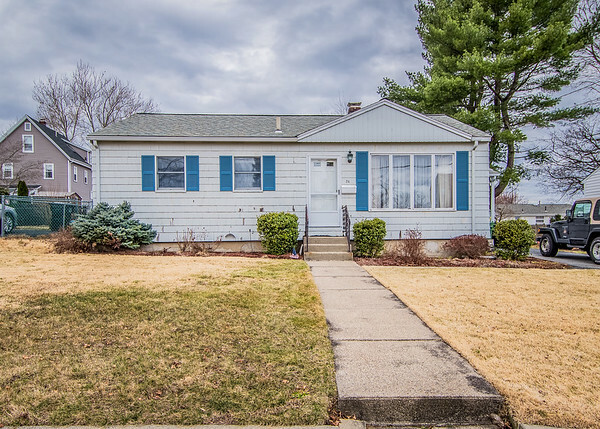 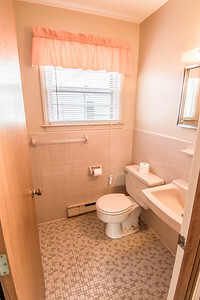 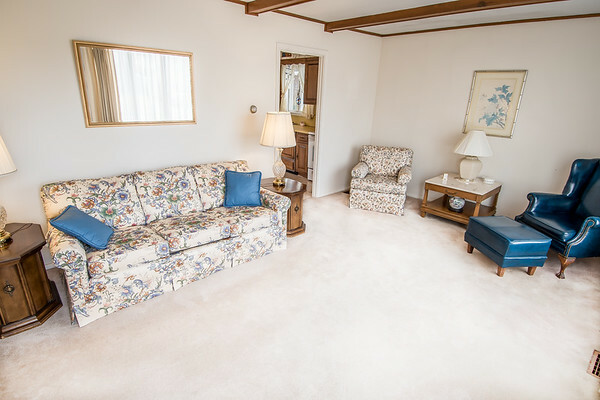 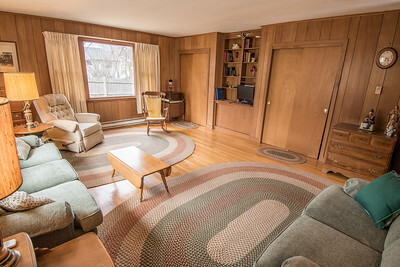 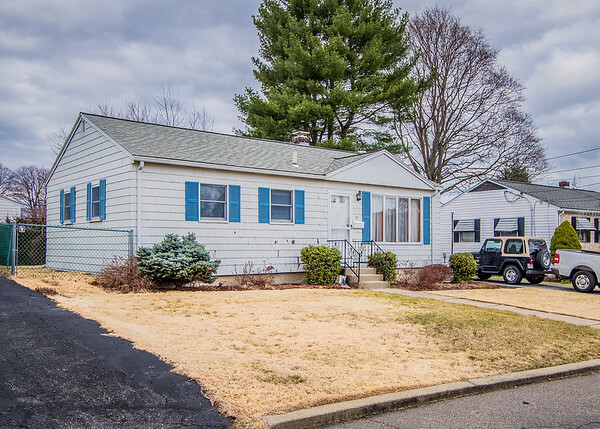 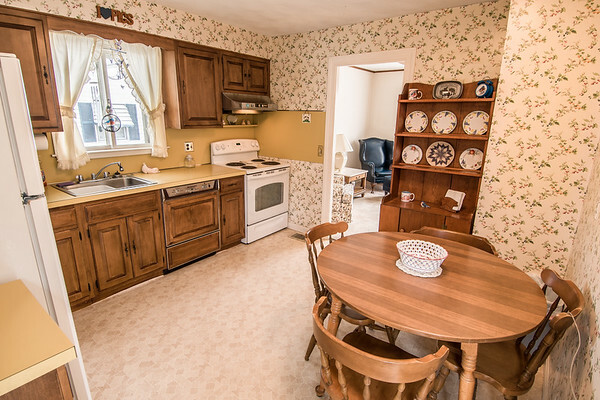 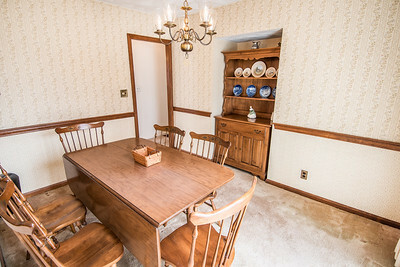 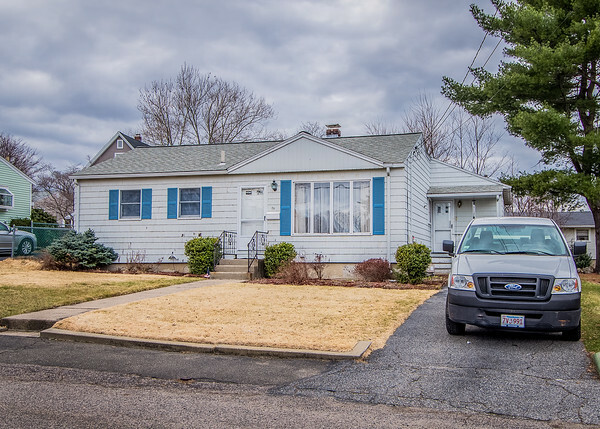 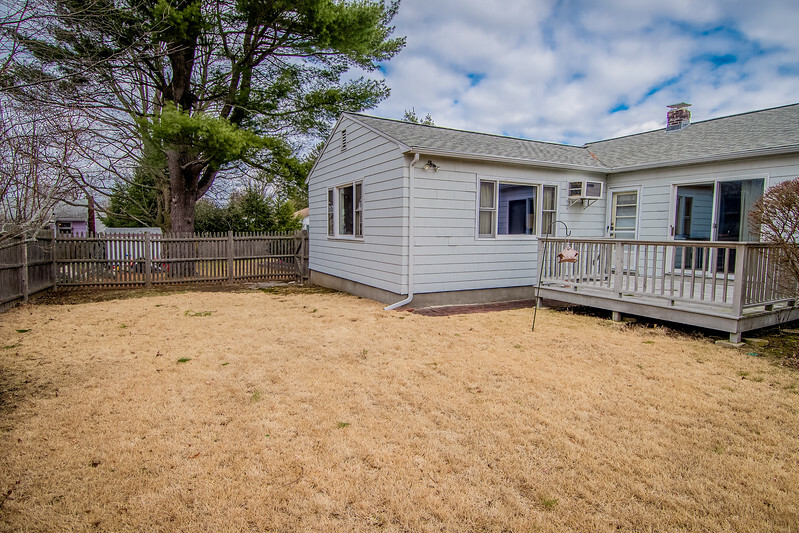 Pride of ownership best describes this two bedroom, two bathroom ranch on 24 Morrison Road in Watertown. 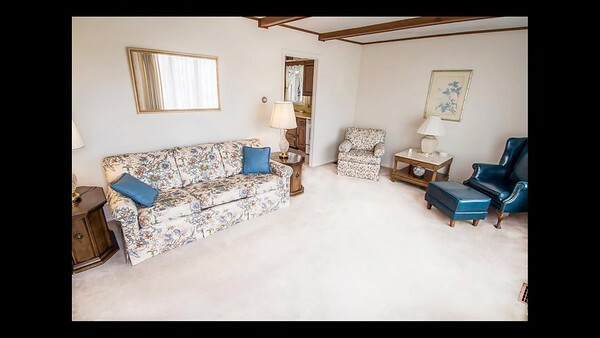 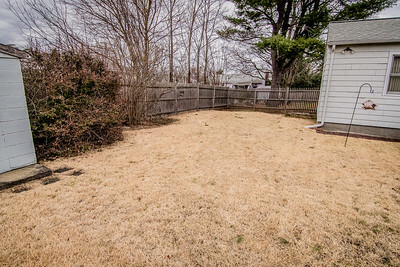 This home has a large bonus room with a full bathroom that could be used as a third bedroom master suite. 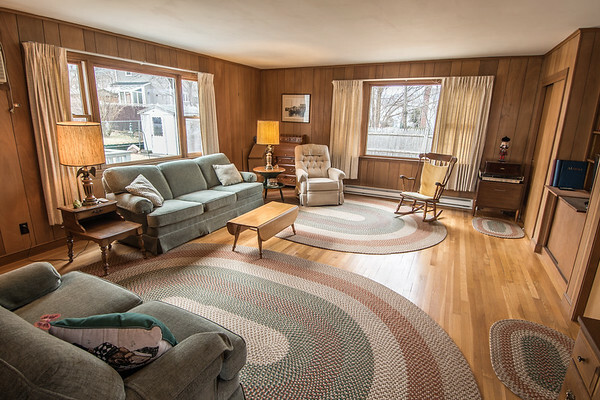 This well-maintained ranch sits on over 6300 sq ft of land in a sought after west end location. 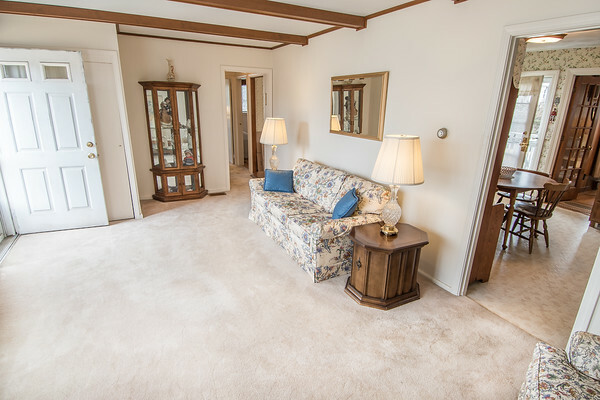 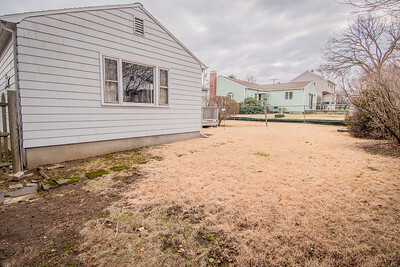 There are hardwood floors the under carpets and a newer roof. 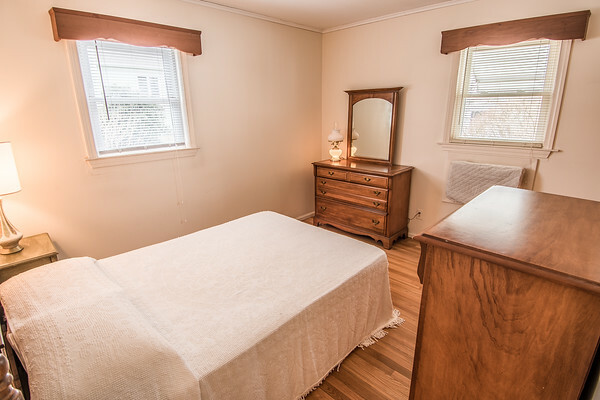 This great home is close to the Cunniff School, parks, public transportation, shops, restaurants and more. 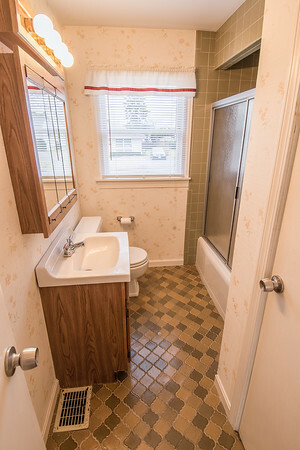 If you’re looking for one floor living this is the home for you!! 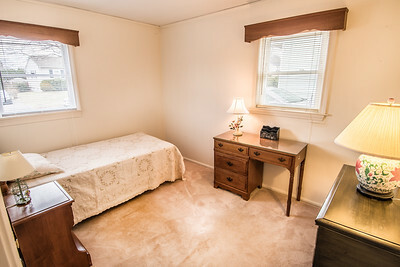 Mia Bella Photography specializes in infant, children and family photography. 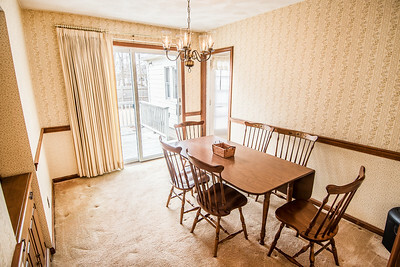 I also offer wedding, special event, head shots, real estate and pet photography.